What If You Forgot How To Forget? 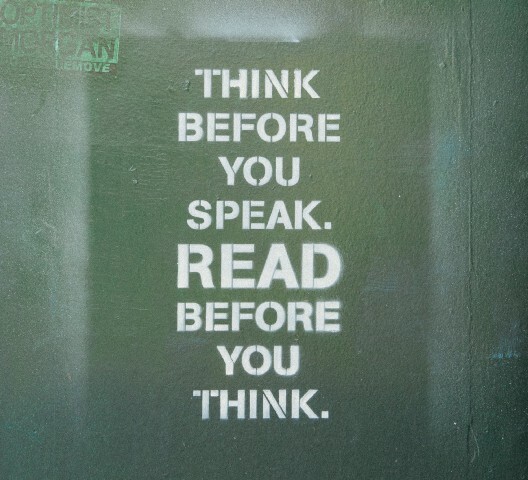 Don’t read more. Read smarter.